Group Meditation Practice is offered in English on Tuesdays, 7 to 7:45 pm; Wednesdays, 7 to 8 pm (with the exception of the second Wednesday of each month, which is offered in French); and Sundays, 10 am to noon. It is a wonderful support for establishing and sustaining a regular personal practice. Group practice in a peaceful setting encourages and inspires home practice. It also fosters connections with fellow meditators and a sense of community. We recommend receiving meditation instruction before coming for group meditation practice. 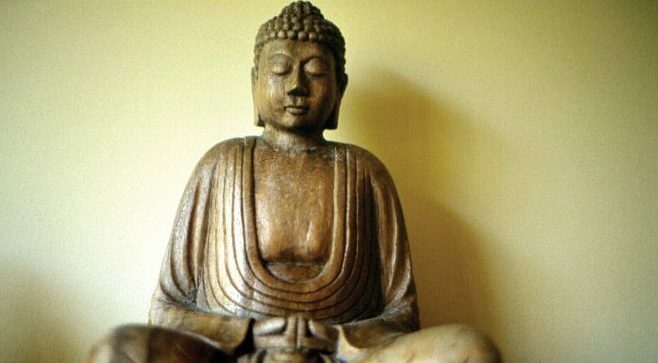 Meditation instruction is given twice a month on Wednesday evenings at 7pm during the Learn to Meditate open houses. We offer How’s Your Meditation Going? once a month on Thursday evenings and Saturday mornings. These sessions include a review of the meditation technique, a period of practice and discussion. A three-week course on Monday nights in November, Turning Your Mind into an Ally, explores the theory and practice of meditation. There are a variety of Introductory Courses that you can attend. The Way of Shambhala is a series of Shambhala Training meditation retreats and weeknight classes that thoroughly explore meditation and how it relates to our everyday life. 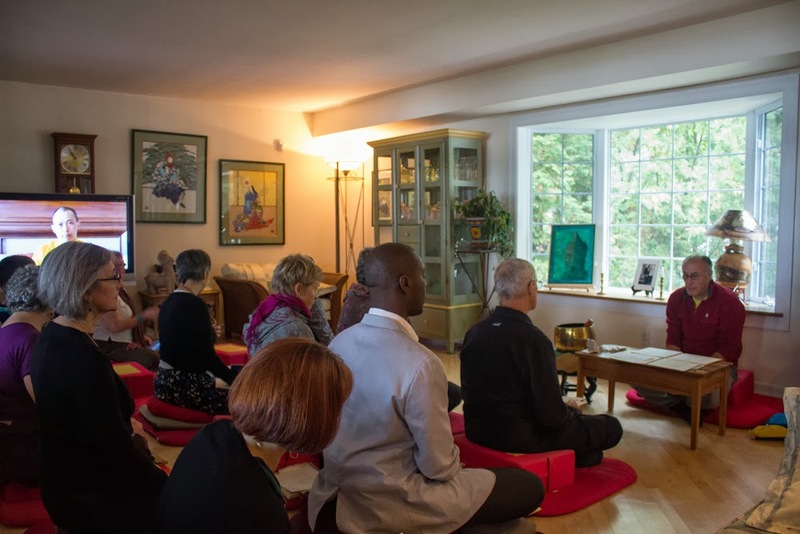 Week-long and month-long meditation retreats (dathüns) are offered at all Shambhala retreat centres in a number of locations in North America and Europe. Meditation instructors are also available to answer questions about your meditation practice or offer advice on which courses to take.